We are delighted to be supporting this very worthwhile cause. 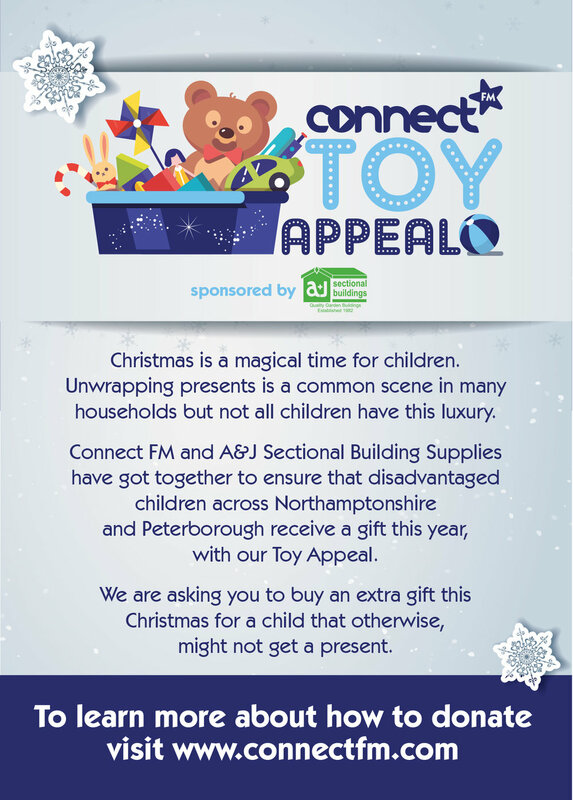 Toys and gifts can be dropped off at The Emporium here in Nene Court. Toys need to be NEW – please no second hand toys. We know there are a lot of brilliant crafty knitters out there but unfortunately, we cannot accept handmade toys. Toys need to be UNWRAPPED – to make it easier for the charities we will be distributing them to. Anything to do with characters from Disney or children’s TV etc.